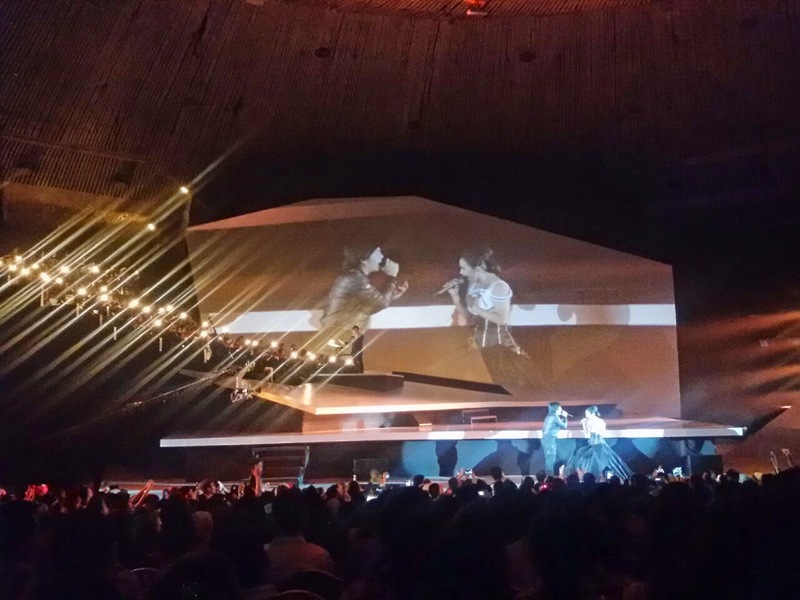 hanny.only: [ Event Report ] Konser Traya 2015 and Krisdayanti X PAC Life No. 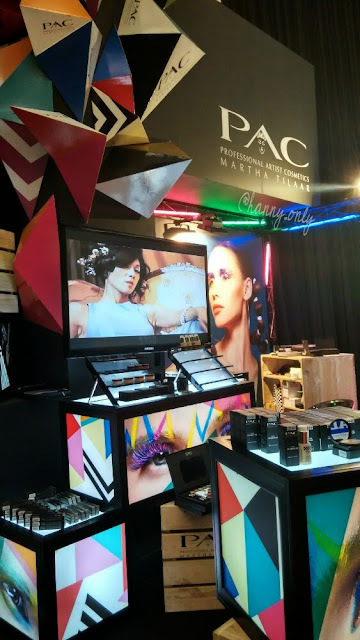 40 Lipstick Launch..
[ Event Report ] Konser Traya 2015 and Krisdayanti X PAC Life No. 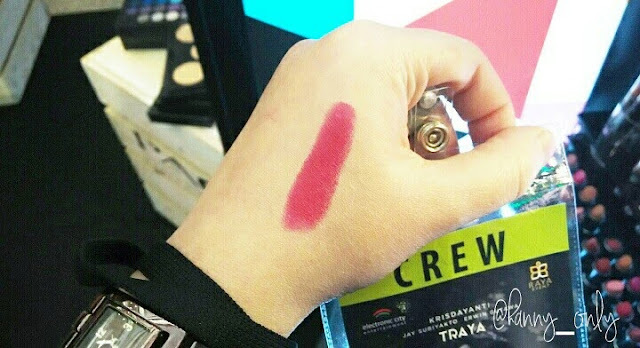 40 Lipstick Launch..
Best day of my life. That's for sure. Anyway, hi guys. Another fun report here. I was invited by PAC, Martha Tilaar to attend their limited edition lipstick launch the Life No. 40 in collaboration with famous Indonesian Diva, Krisdayanti alongside with her concert, Traya. 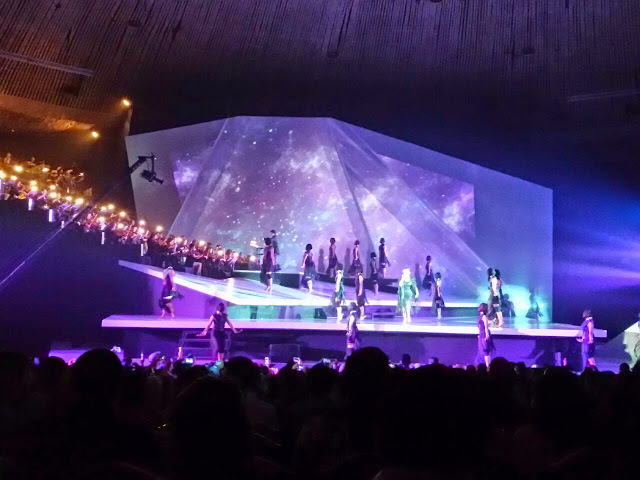 This concert was a tremendous collaboration between KD, Erwin Gutawa and Jay Subiakto, hence the name Traya, which in Javanese means three. Those three were match made in heaven. The show was magical. It's more than just music. It's like purely art and you can really tell when someone did their job fully with their passion, you just knew. Awe! That's just what i feel back then. Traya was held also to celebrate KD's 40th birthday, gosh, can you tell? 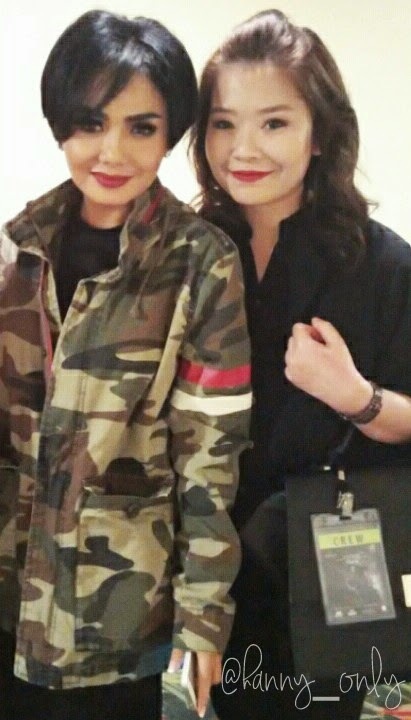 She's so fab, and she's a mother of four. Back to the lipstick. The Life No. 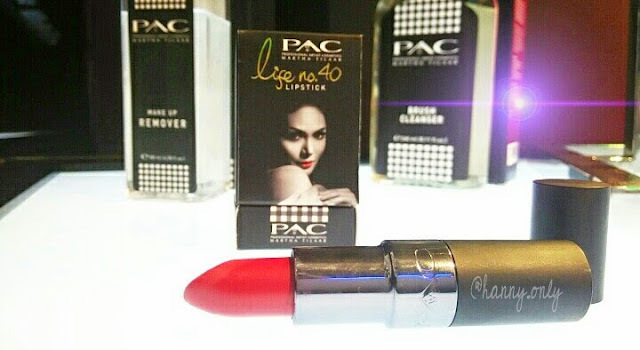 40 actually is KD's fave lipstick from PAC, called Alluring Red. As token of gratitude and birthday gift, PAC did this whole special re-packaging alongside with her very own handwriting. And again, it's limited edition. So for a fan, it's a must haves, right?! The show, again, was fabulous. The arrangement, the visual effects and the voice. God!!! 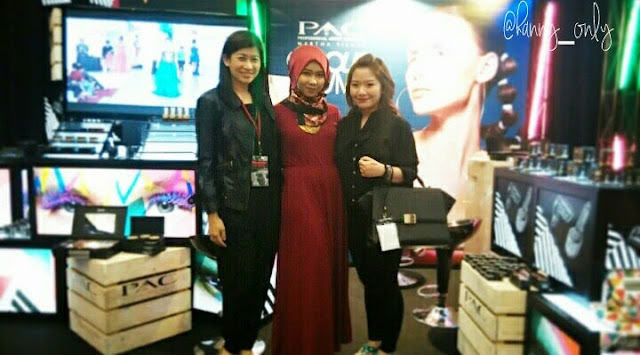 Thank you so much PAC for inviting me. Such unforgettable evening. Hope to see you guys again in another ones. Waaa beruntung bangeeet dirimu Mbaa. 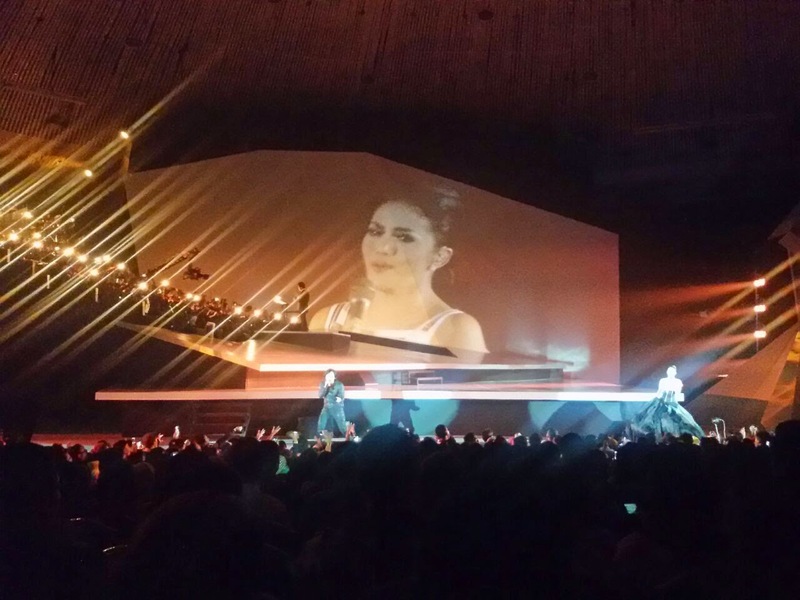 Katanya konsernya bagus ya ^_^.